Pulitzer Prize-winning photographers. Renown sports broadcasters. Public relations and advertising executives. Our alumni are leaders in their field. 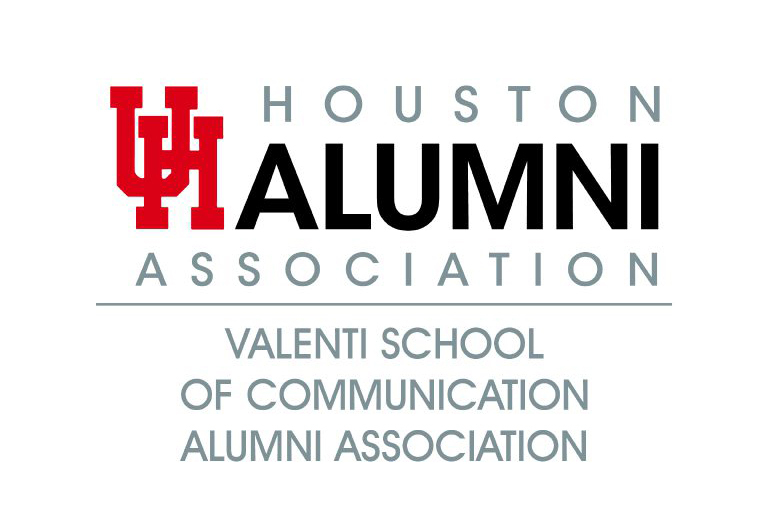 The Valenti Alumni Association provides a continuing relationship between the Valenti School and former students by connecting alumni through a variety of network and social events. 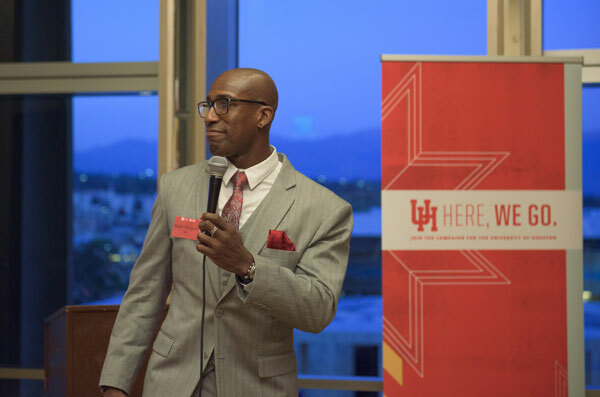 Check out some of our alumni spotlights to glimpse where some of our graduates are now.